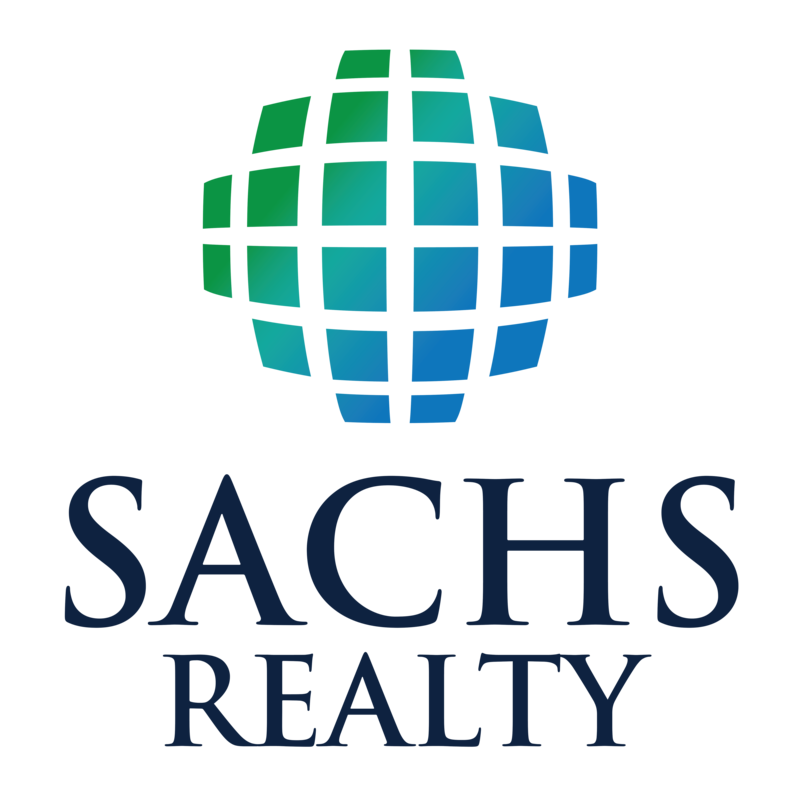 Sachs Realty - Marketing to Sell! Professional Pictures - With a huge number of home buyers using the internet as part of their home search, great photos are crucial in creating action with buyers to view your property. Our professional photos tell the story. It's proven that great photography creates more foot traffic faster which results in a faster sales. Custom Brochures - How many houses does a buyer preview on a particular Saturday? How about over several weeks? At Sachs Realty, we want to make certain your property sticks out! Our custom bi-fold brochures are not just full of great pictures, they're actually full of great information too. Professionally written details and drawings with measurements of each floor. Audio Tour - Once your house is listed, we will record an audio message and add a sign rider to our yard sign with a special number for prospective buyers to call. When they do, we capture their number (so we can immediately call them) and they get to hear a recorded message from your agent speaking about the great features of your property. Call 410-220-6130 now and enter code 1000 to hear a sample recording. 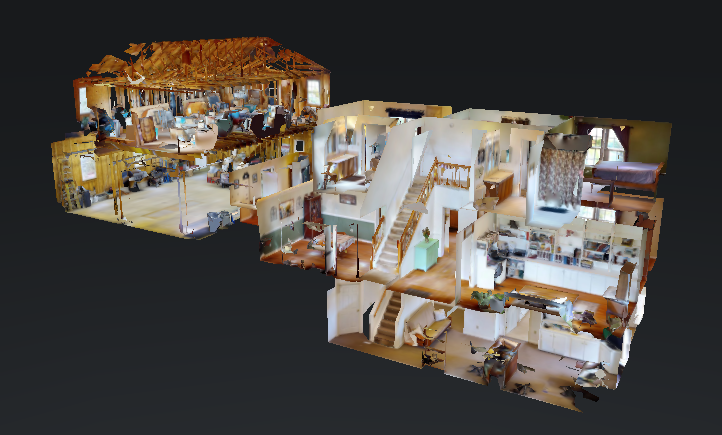 3-D Virtual Tour - We use the latest in camera technology to create a virtual 3-D tour of your home. Buyers can actually click through your home as if they're walking through in real time. Click View Now to experience one of our 3-D Tours. 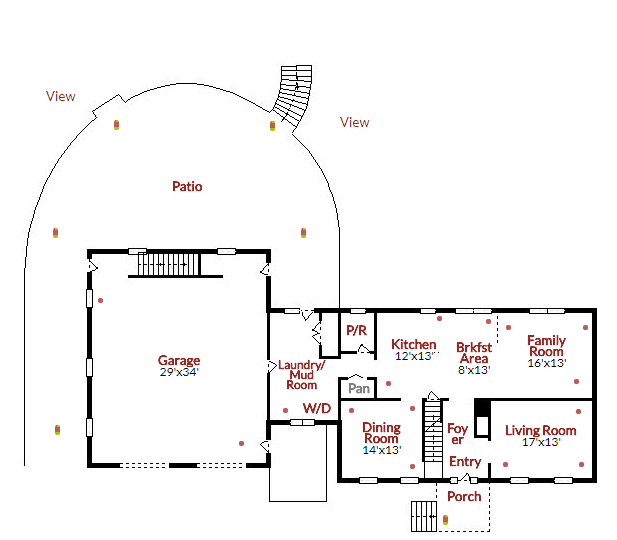 Interactive Floor Plan - We measure each room and create a floor plan for each level. We then turn the drawings into an interactive floor plan. 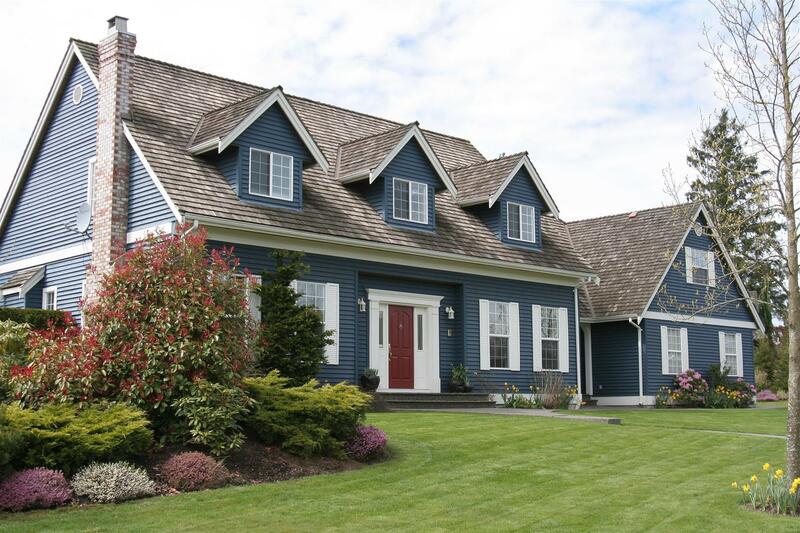 Prospective buyers simply hover over the plan with their mouse to view professional photos of your home. Click View Now to experience one of our interactive floor plans. Custom Website - List your property with Sachs Realty and you'll receive a customized website for your property. It will have its unique URL and will be full of great information to help get your property SOLD! Internet Marketing - Our marketing team will make certain your property hits all of the major search engines and sites like Realtor.com, Zillow.com, Trulia.com, Homesnap.com, Homes.com, and many more. Social Media Marketing - At Sachs Realty, we believe in crowd sourcing! Using twitter, Facebook, Instagram, YouTube and other social sites, we highlight your property to get the most exposure! Brokers Open - When we first list your home for sale, we will offer a Brokers Open, typically on a Wednesday from 11am-1:00pm. This is where your home is marketed to hundreds of local REALTORS. We offer them lunch to preview your home for their own Buyer clients who could be interested in your home. Open Houses - Our Agents love to offer open houses. 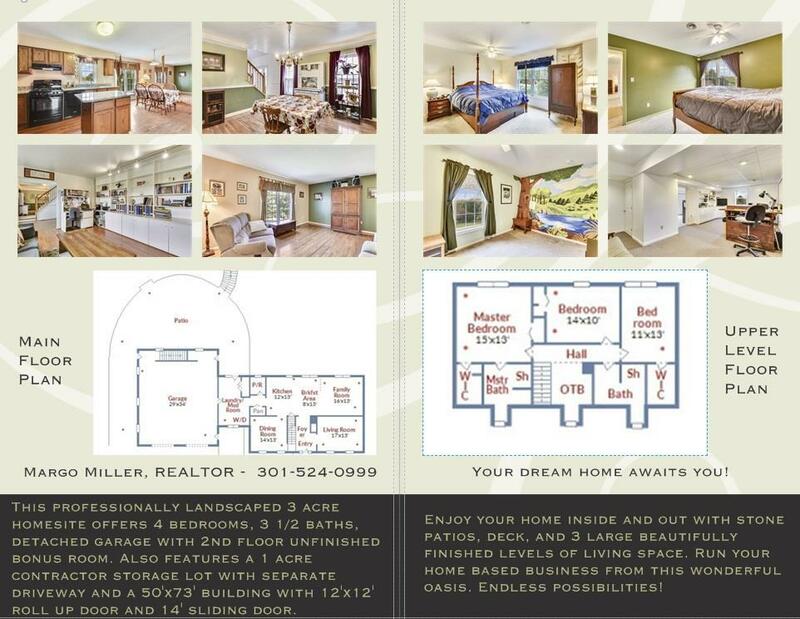 As much as you'd like, Sachs Realty will offer open house opportunities on Saturdays and Sundays! The more exposure and traffic we get to your home, the faster it will sell. Neighborhood Marketing - Neighbors love to talk, and they also like to pick their neighbors. We encourage them to let all of their friends know your home is for sale! We direct mail 500 homes around you several times during your home sale process. 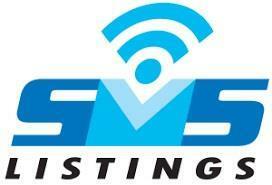 Email Marketing - We have over 50,000 REALTORS in our database. We will email details about your home to let them know it's coming on the market. We want as much exposure as possible to get the most foot traffic. Drone Video Package - (Optional Premium Package) Drones show a totally new perspective for your potential buyers. From aerial views, to flying throughout your house, nothing says it better than a drone video. Ask your Sachs agent about this great optional service.